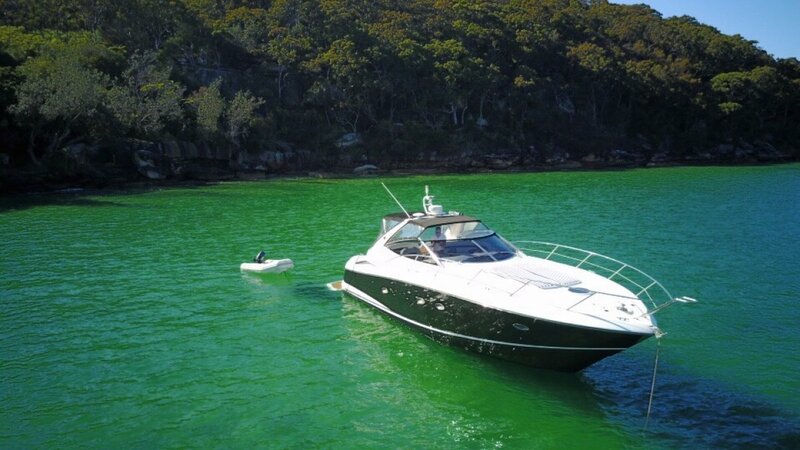 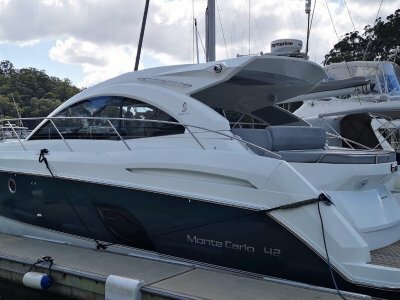 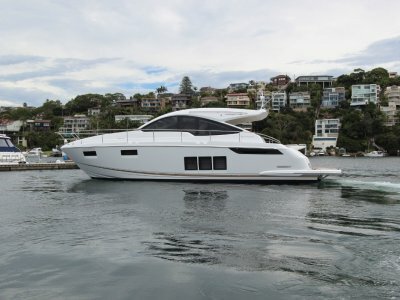 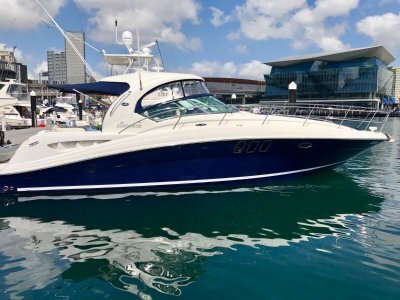 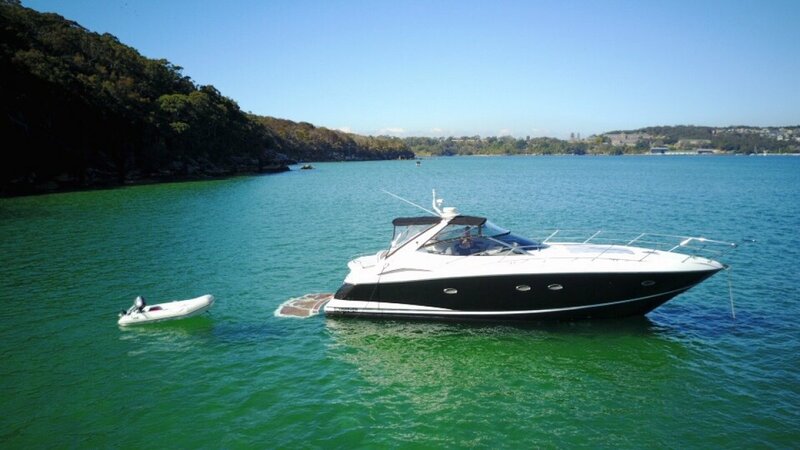 This classic Sunseeker is a twin diesel shaft driven boat that has all the features need for a day out on the harbour or a weekend away at Pittwater. 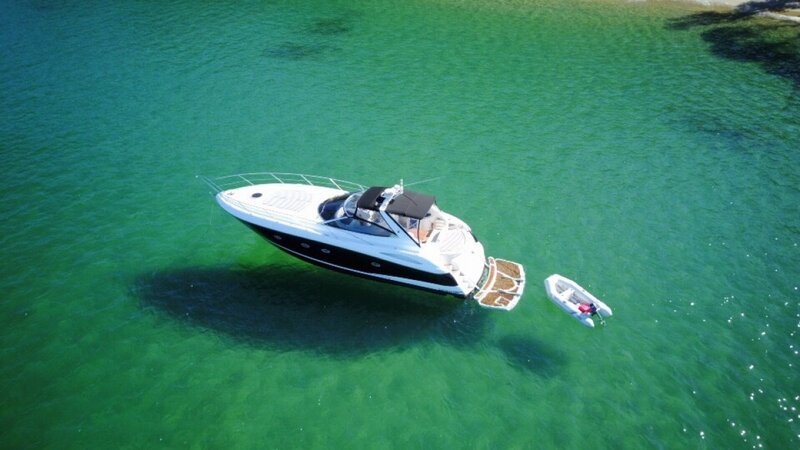 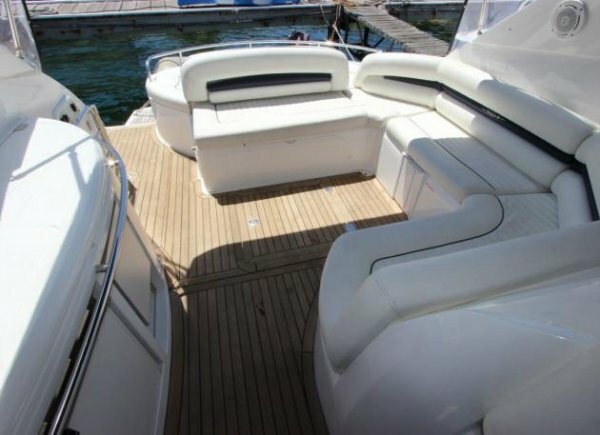 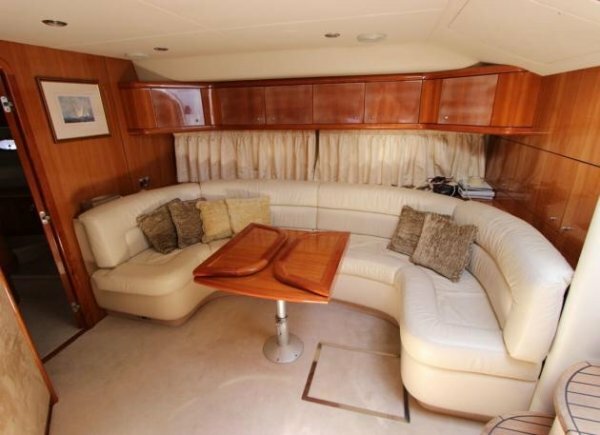 * This vessel has a hi-lo swim platform which is a great feature for enjoying time in the water and raising the tender. 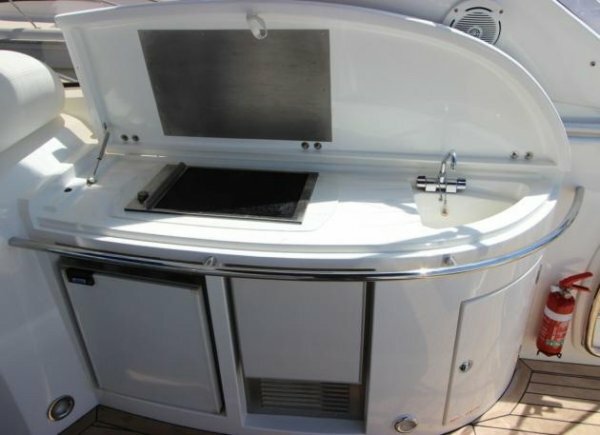 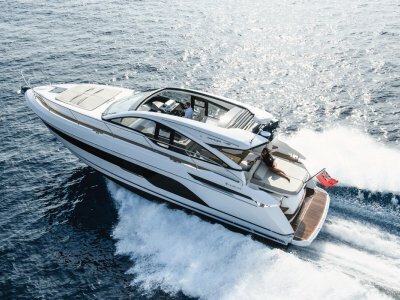 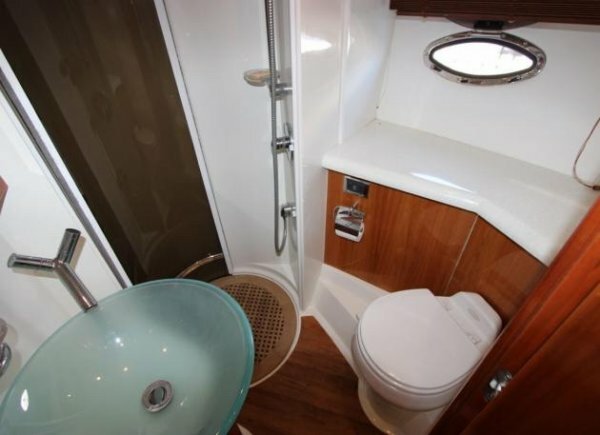 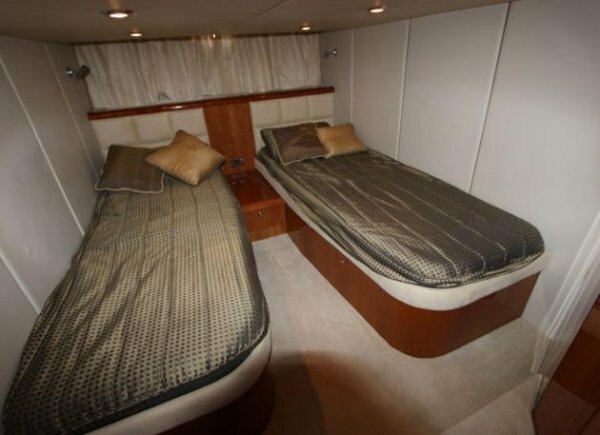 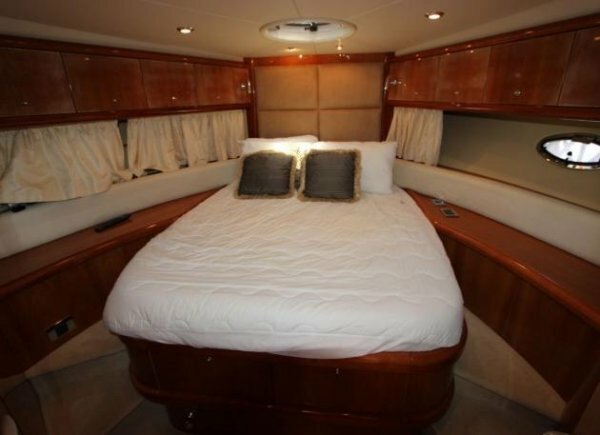 * The boat comes with two cabins, two bathrooms, air conditioning, 3 x TV/DVDs, microwave, electric cooktop, generator, and a tender on the hi-lo swim platform. 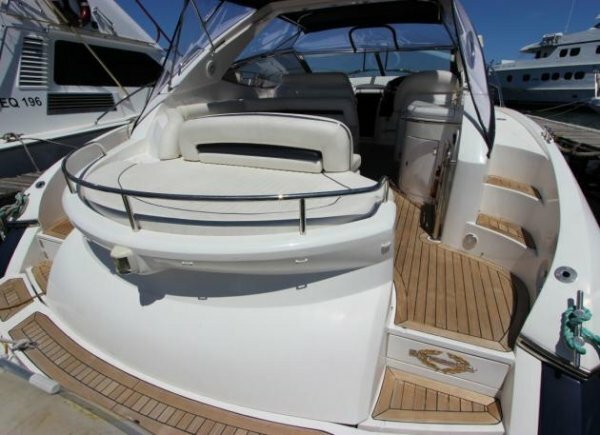 *Raymarine electronics and bow thruster. 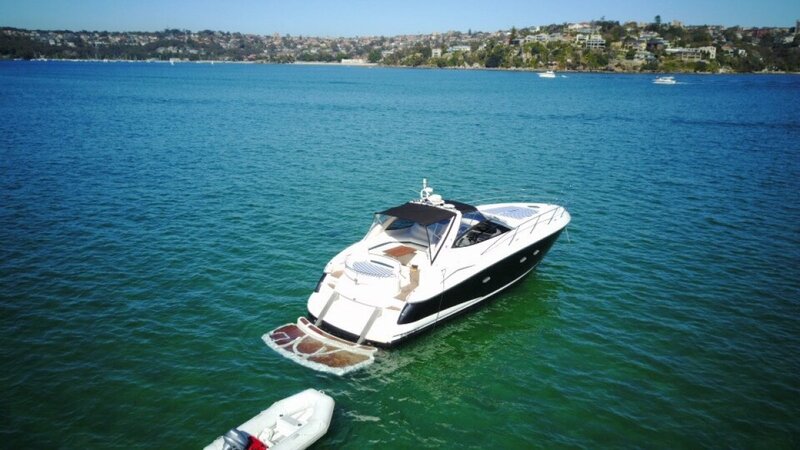 Please call Chris Lynch for more information anytime on 0434 491 85 9.